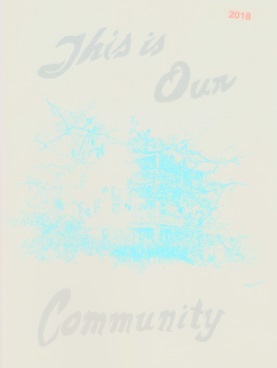 "This is Our Community" was first published in 1956. Here is the 4th printing of that booklet. The Society has provided the booklet Our Community to the Floyd County New Albany School's 3rd graders for a number of years. The entire document is displayed here to enable participating members to track revisions. These are print images rendered as web pages without color and web features. 2019 Floyd bicentennial Version now under construction! Your support is needed! It costs over $4,000 to print this for the county's 3rdgraders.